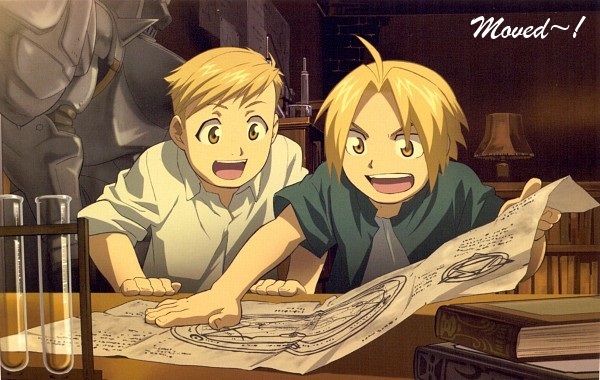 Follow the Elric brothers to my new post/website! Please continue to use this post for trading~. If you want something I haven't added yet, feel free to ask for it here. It might go to someone else though if they claimed it faster on plurk, sorry about that. Oh, and no need to link me to the comment where I received the card(s)! Just mention the place, maybe, that's kind of optional.